Major League Baseball announced today that Red Sox DH/OF J.D. 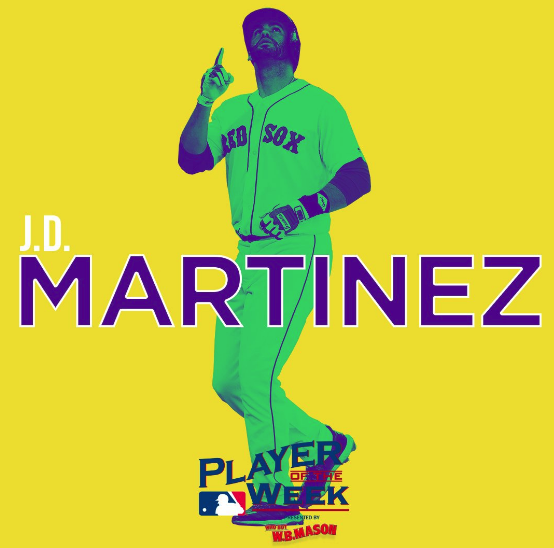 Martinez was named American League Player Of The Week. Martinez hit 464/.531/1.071 (13-for-28) during the week—with five doubles, four homers and eleven RBIs. In Saturday's doubleheader sweep, Martinez hit two HRs. J.D. enters Monday leading MLB in home runs (37) and RBIs (104). 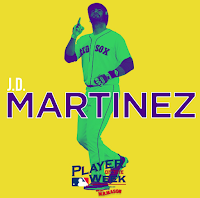 This marks the second time this season that Martinez has been named Player Of The Week—his first occurring on May 20th. His Red Sox teammate Xander Bogaerts won the honor in July. 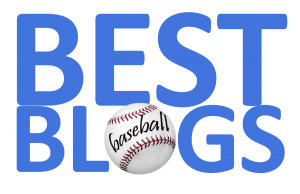 Most observers believe that Martinez and fellow Carmine Hoser Mookie Betts are the leaders in the race for American League MVP. 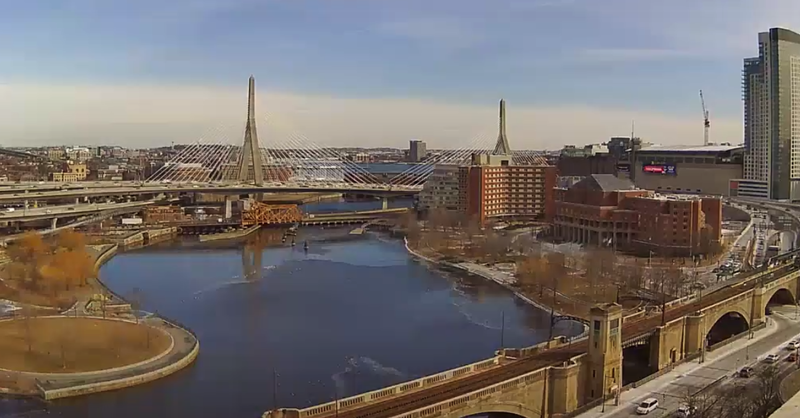 Boston is on a record pace this season—boasting an 85-35 record—50 games over .500. The National League honor went to Ryan Zimmerman of the Washington Nationals—who hit .476/.538/1.048 (10-for-21), including three doubles, three homers and 12 RBIs in seven games Congratulations, J.D. on this week's American League honors!